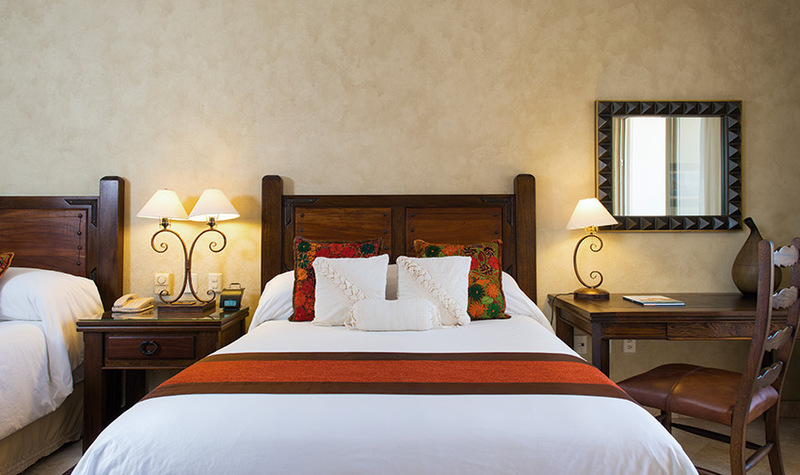 Rest at ease when you book earlier and save more on your vacation at Villa La Estancia Los Cabos. 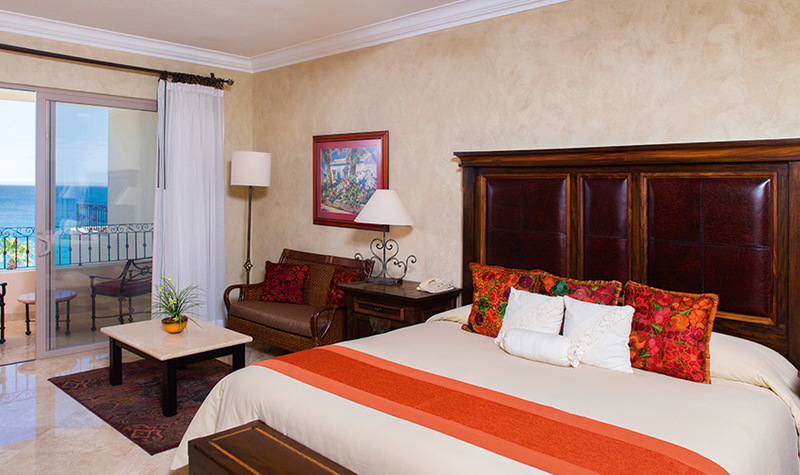 When you book at least 70 days in advance, Not only will you have the luxury of knowing that you’ve chosen to vacation at one of the leading resorts in Mexico, but you can also revel in the fact that you got a better deal because you planned ahead. 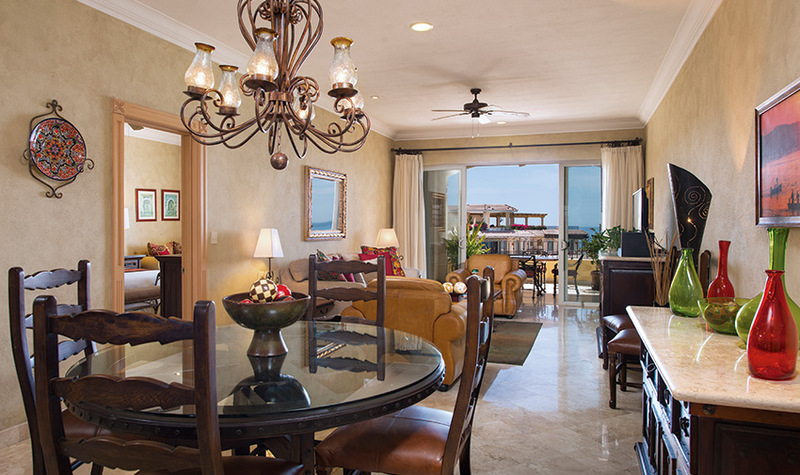 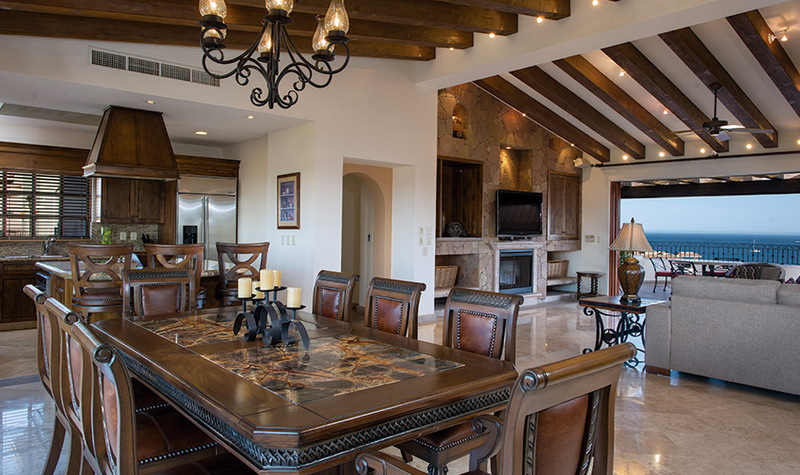 Get a head start on your vacation when you choose Villa La Estancia, the smarter way to save!